Are things really desperate in Hollywood? Can't they just come up with any new ideas? First they went ahead and made a sequel to "A Christmas Story" and now they're looking to make a sequel to "It's a Wonderful Life." And it gets worse from there. The girl who played "Zuzu" is now playing the angel and she'll be coming to the aid of George Bailey's grandson. Oh no. They might as well just add Jar Jar Binks and get it over with. The sequel, titled “It’s a Wonderful Life: The Rest of the Story,” is being financed by Allen J. Schwalb of Star Partners who will also produce along with Bob Farnsworth of Hummingbird. The duo are aiming to get the movie into theaters for the 2015 holiday season. Grimes, of course, bellowed the iconic line “Every time a bell rings, an angel gets his wings!” in the original movie, about a troubled family man (Stewart) whose near-suicide on Christmas Eve brings on the intervention of his guardian angel. 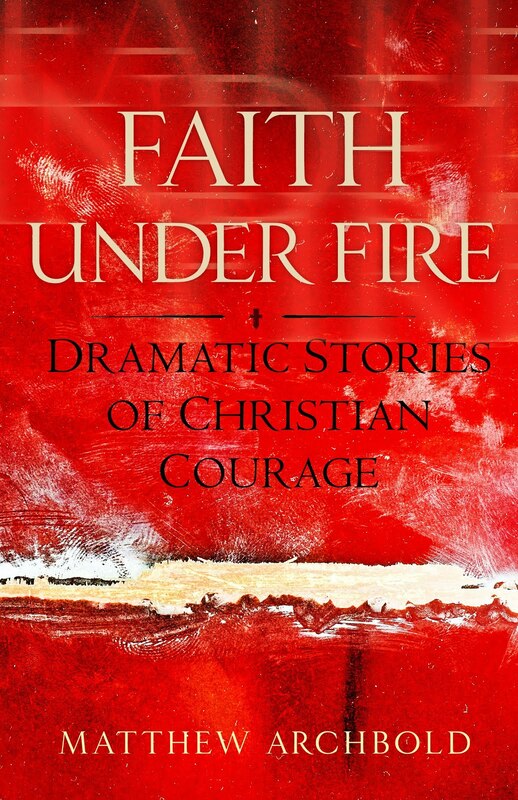 Farnsworth and Martha Bolton have written the screenplay. “The storyline of the new film retains the spirit of the original – every life is important as long as you have friends,” Farnsworth said. No casting decision for the lead role of Bailey’s grandson will be made until February but producers have also begun discussions with original cast members Jimmy Hawkins, who portrayed Tommy Bailey, and Carol Coombs,who played Janie Bailey, to reprise their roles as well. I guess it could be worse. They could be hiring Samuel L. Jackson as the angel and calling the sequel "It's a Mother&$*@#& Life." I've read in a couple of places that they think the rights to this may be in dispute and it'll likely get caught up in lawyers and red tape. Here's one time I'm rooting for the lawyers. This time I'd like to see the banker, Mr. Potter, and his army of fanged, drooling CGI accountants triumph. George Zimmerman could play the friendly cop on the beat. Toronto Mayor Rob Ford as George Bailey. Miley Cyrus as Mrs. Bailey. "Every life is important as long as you have friends" ~ no, no, no. Every life is important. Period. Oh, and this time the plot is about mean old Mr. Potter and the evil Catholics wanting to shut down the local, enviro-friendly abortion...um...women's health care center. In the end, Zuzu sues her parents for not murdering her and demands the removal of the Christmas tree because its presence is insensitive. Then, when the buzz seems bad, the merger of two iconic films to guarantee success! It's a Wonderful Life Citizen Kane! Sure to become the annual Festivus movie classic! So, if I don't have any friends, my life is not important? What if the person has autism and making and keeping friends is extreemly difficult because they lack the ability to properly read people? Or, what about those people who live in a hostile community due to their faith and are unable to make friends? I can think of many more applicable scenarios. 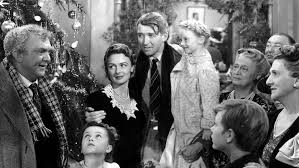 I thought the message of It's a Wonderful Life was that generosity and kindness were better than financial success. An industry which is incapable of making an interesting 30-second television commercial is going to make a sequel to an acknowledged screen classic. Priceless. Our sequel picks up where the original left off, in the Bailey living room. One of the locals bursts in screaming "It was Potter! Potter stole Harry's money!!". “Let’s GET HIM! !”, another man shouts. The room empties. They converge on Potters building, banging on the door, screaming his name. Potter peaks out the frosted window, his face even more distorted and grotesque from his grimace of pure terror. They breach the door, and burst into Potters office. He desperately tries to wheel away, but there's nowhere to go. The mob descends on him like pit bulls on a bloody bone. They yank him from his ornate wheelchair, and drag him on his back by his frail, gimpy legs, bursting out into the snowy street. Just then, Ernie arrives holding an old car tire, and an army surplus jerry can full of gas. Uncle Billy takes the tire in one hand, and with the other bends down and jerks Potter up by the necktie. Coming in close to Potters face, he seethes: “You wanted to shut down the Building and Loan, eh!? You wanted to throw me out in the street!? This is what you had coming, Potter!!”. A young man can be seen banging a dead cat against a wall in the distance. In one motion he necklaces the tire around Potters shoulders, and drops him back into the muddy snow. Standing erect now, he grabs the jerry can. Billy jerks the cap off, and dumps the gas into the tire, Potter gags and chokes on the fuel and fumes. The crowd begins to open, backing away in a circle around the distorted figure lying helpless in the muck, everyone edging back.. except for George standing with a Lucky Strike in his mouth. Hands in pockets. He removes a zippo. Flicks it open. Strikes a flame. Lights his cigarette. Disclosure: based on a skit I saw decades ago, with a little bit of artistic? license. You know, to appeal to the Oliver Stone/Quentin Tarantino crowd. Can’t remember if it was SNL or Living Color, or what. This is what you are referencing. It's the "lost" ending, from SNL. Despite the flawed 'angelic' theology, IAWL is still a favorite Christmas movie. (Tie with White Christmas, which is great because it's about snow, romance, great songs and doesn't even attempt to go deeper. It's secular, knows it's secular and is a classic!!!) As for the IAWL sequel...I was hoping what I heard on this morning's news was a joke. I would rather see Samuel L. Jackson doing '"It's a Mother&$*@#& Life" than whatever treacly tripe that awaits us when this planned disaster arrives in 2015. The angelology of It's A Wonderful Life is probably because in Italian folk Catholicism (which I'm guessing Francesco Rosario Capra was a bit familiar with), patron saints and guardian angels are treated identically (though not actually conceptually conflated). Capra probably just went with guardian angels-that-used-to-be-humans because he didn't want to freak out a largely Protestant audience with patron saints. With an original soundtrack by the band Zuzu's petals?